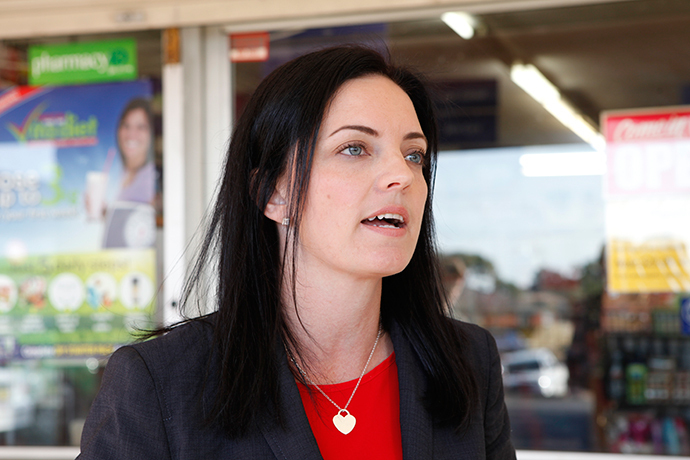 Senior Government Minister Peter Dutton has called on Opposition Leader Bill Shorten to immediately intervene and bring the Emma Husar crisis to a head. Mr Shorten has previously said he would wait until an internal NSW Labor investigation into Ms Husar’s workplace behaviour was complete before taking any further steps. But as further questions are raised about Ms Husar’s behaviour, including her use of entitlements, Mr Dutton says the issue is becoming a test of Mr Shorten’s leadership. “Bill Shorten has gone to ground on this issue,” Mr Dutton told 2GB’s Ray Hadley this morning. “These are serious allegations that have been made and it’s a true test of Bill Shorten’s leadership. 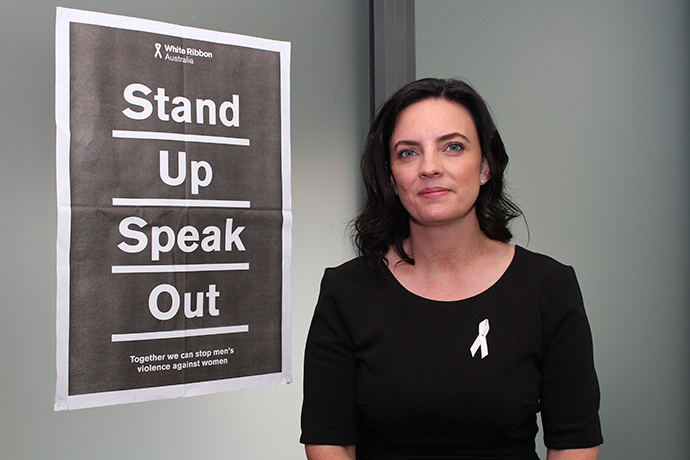 Ms Husar, the Member for Lindsay since 2016, is facing allegations of workplace bullying and misconduct. She is currently on personal leave. Mr Shorten has said he was only made aware of the investigation and problems in Ms Husar’s office last week, but that is being disputed. The Daily Telegraph reports today that Cameron Sinclair, a former senior Labor advisor, joined Ms Husar’s office for two months more than a year ago in an attempt to clean up known issues with staff in her office. 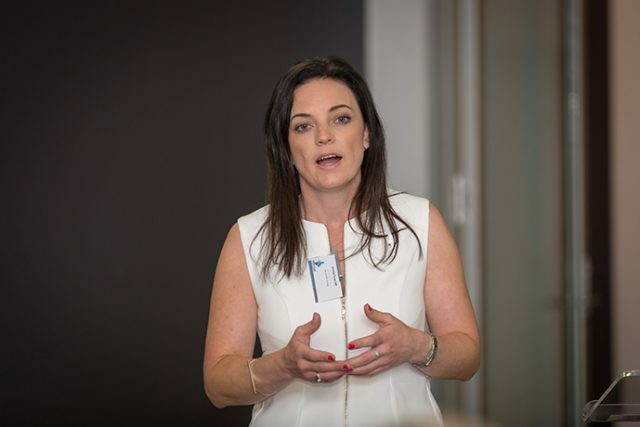 The Telegraph also reports complaints about Ms Husar had delayed the Party endorsing her as its candidate in Lindsay for the 2016 election. The Weekender understands Ms Husar also raised eyebrows within the party when she claimed victory on the night of the 2016 election despite being told it was too close to call. She ultimately was declared the winner of the seat and holds it with a margin of 1.1 per cent. The investigation into Ms Husar is likely to be complete in the coming weeks.